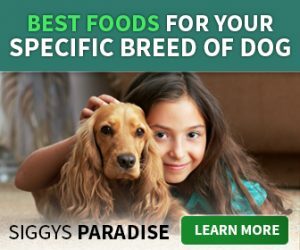 Since so many of you ask where we buy our cool pet stuff. Here are the links to the companies that carry some of the hottest selling items on the market we buy. WATCH YOUR PET ON YOUR CELL PHONE WHEN YOUR NOT HOME!! 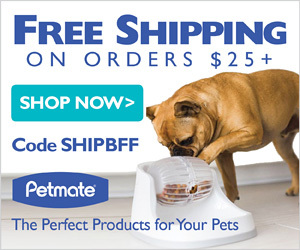 The hottest selling pet monitor and treat thrower on the market. See, talk, and interact with your pets while your away. Designer boutique famous for their pet bling bling!! Pull, tug, spin, hours of outdoor play for dogs of all sizes! (indoor tugs also available) Top seller! 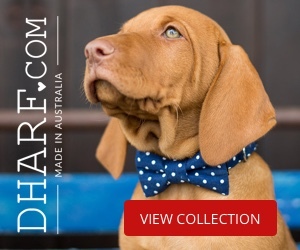 The best online travel and outdoor pet gear you can buy! 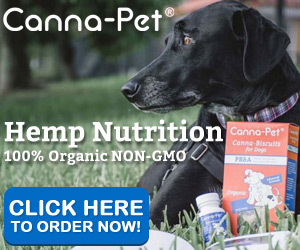 All Canna-Pet hemp treats are non-GMO and vegan, free of animal products, preservatives, SLS, gelatin, wheat, sugar, and dairy. 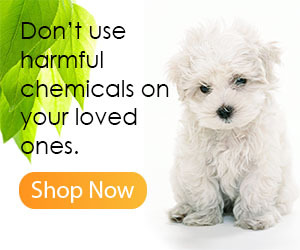 Keep your pets warm – MUST HAVE FOR TEACUP SIZE PUPPIES!!!!! WOW, these products are to die for!! 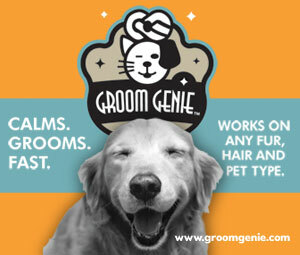 Amazing results for Skin, Coat and Shampoo’s. Safe enough even for puppies. Award winning products. 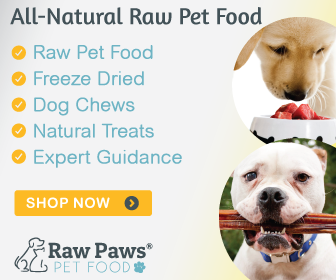 Highlighted in the magazine Pet Business and Golden Paw. WOW!!!! 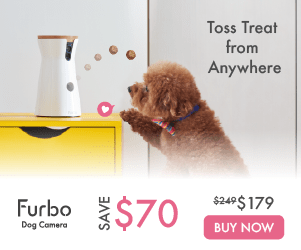 Monitor your pets activity levels, quality of sleep, distance traveled, calories burned, and overall health and behavior 24/7 with this fitbit!! Upload Your Pets Photos to Create a Custom Cell Phone Case! 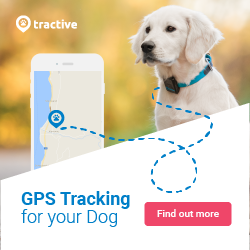 Track and locate your pet down the street or 3,000 miles away! Incredible! 50 years worth of pet experience. They take pride in their products and have everything. 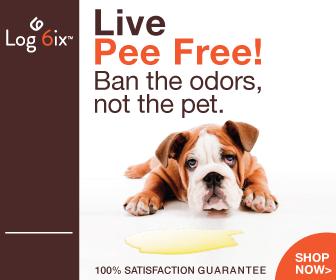 Proven 5x more effective than the other guys so the odor won’t come back! Try risk free guarantee. 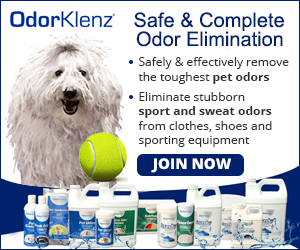 Super safe and removes the strongest odors! The coolest cat stuff on the planet! check them out! 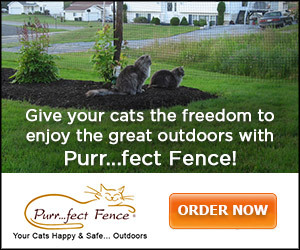 WOW, customized cat cottages and houses that are famous throughout the United States. The finest handcrafted cat litter boxes that are stylish and beautiful.